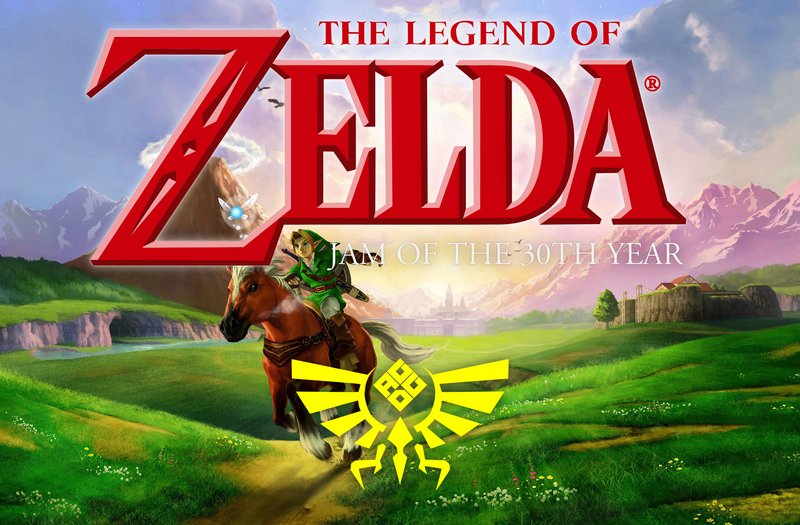 This year marks the 30th anniversary of The Legend of Zelda for the Nintendo Entertainment System. It is known as one of the games that helped save the games industry and went on to inspire a whole new bunch of games. This jam will be exactly one month long. The theme for this jam is The Legend of Zelda. This means that your submission should draw inspiration from The Legend of Zelda series directly or indirectly. Have fun and don't forget to just like make game. Zelda Castle Courtyard Recreation. Don't get spotted.